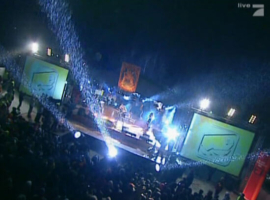 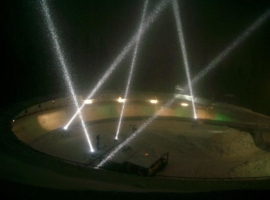 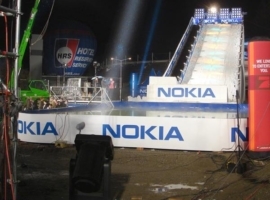 Kult sports event by initiator and German entertainer Stefan Raab. 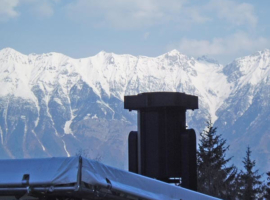 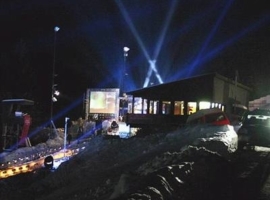 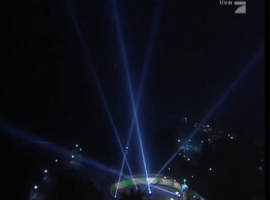 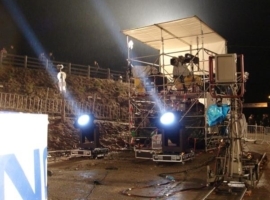 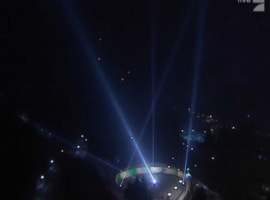 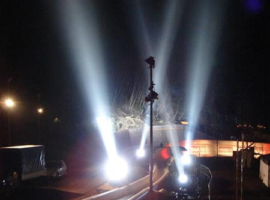 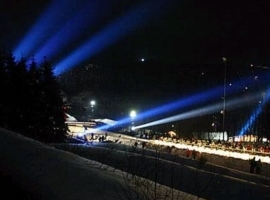 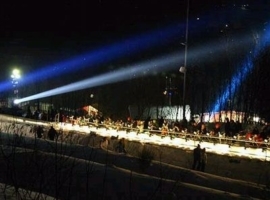 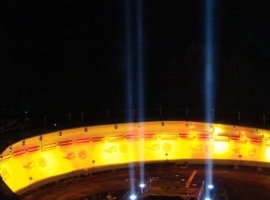 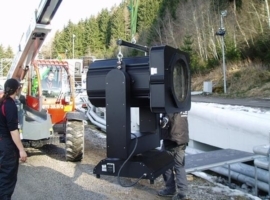 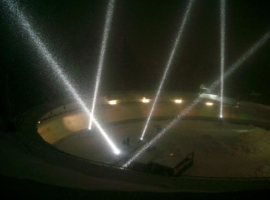 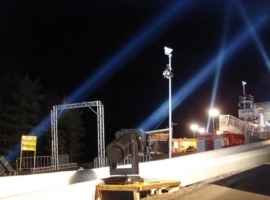 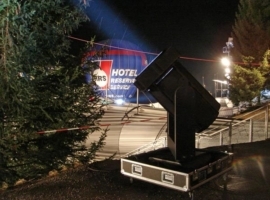 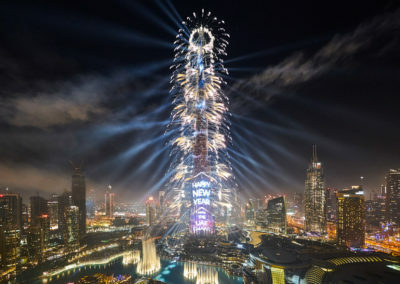 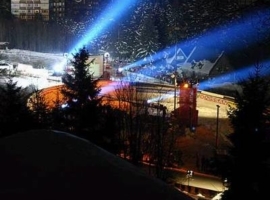 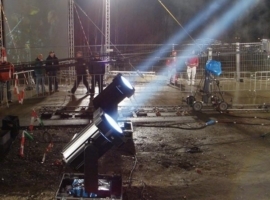 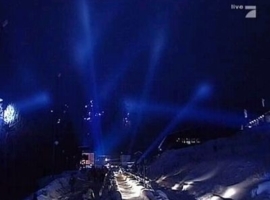 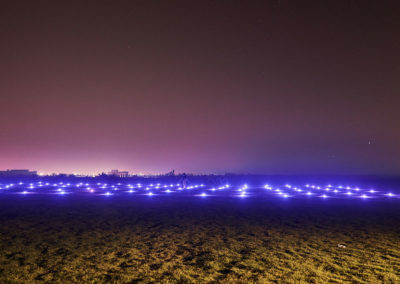 Ordered by Cape Cross, A&O Technology delivered FALCON BEAM 3000W and 7000W xenon searchlights as well as the architectural lighting fixtures SKY FALCON ARC white 1200W by manufacturer alpha one. 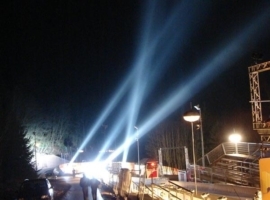 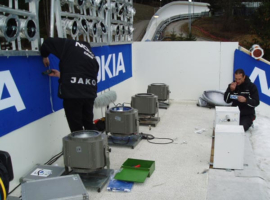 The qualifying and the main championship were equipped among others with the FALCON xenon lighting fixtures. 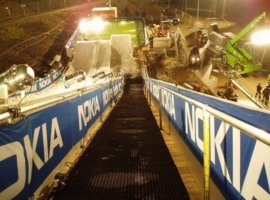 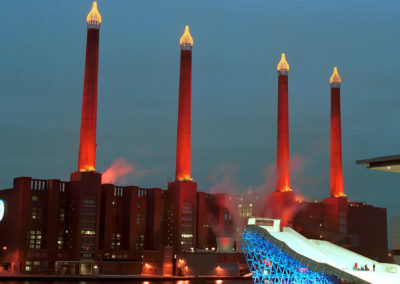 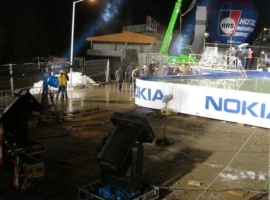 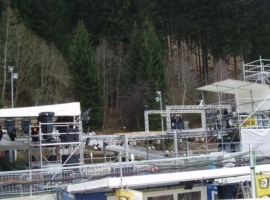 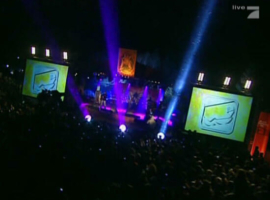 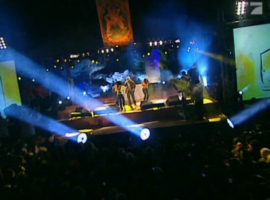 The events of the two days were broadcasted live at the German TV channel Pro7.